Have you ever bought something only to regret it later? 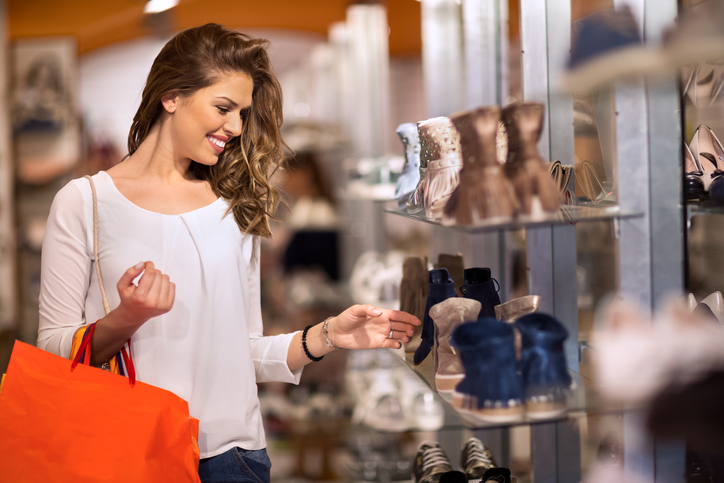 More often than not, spur-of-the moment purchases can leave you with a blown budget, lingering debt and a heap of financial stress. Consider these tips to keep your spending in check. Know your budget. How much money do you have after all of your mandatory expenses are paid and you have saved some for a rainy day? This number gives you an idea of what you have left over to spend on non-essential items. Set financial goals. Saving for a dream vacation? Need a specific amount for a comfortable retirement? Having financial goals help you recognize the importance of saving. Shop with intent. Avoid browsing or shopping “just to shop.” Write a list, go into the store with a clear objective, and set a time limit. This will increase your chances of leaving with only the things you intended to buy. Visualize yourself using the item in question. Did a new pair of shoes catch your eye? Find a great deal on a tech-gadget? If you don’t have a good plan for it, don’t buy it. Make it wait. Is the item still tempting you? If so, choose a purchase date in the future, such as in a week, and return to the store on the selected date if you’re still interested in it. Don’t get swept away by online shopping. Cyber shopping makes it easy to overspend, especially if you’re trying to reach free shipping. Buy only what is necessary. Save your receipt. If you don’t use your new item within a reasonable amount of time, it may indicate that it was an unnecessary purchase. Return it to get your money back. Donate. If you still end up with the item in question, donate an item you already have. This can help minimize clutter as well as help you evaluate future purchases. If you’re a Health Advocate member with access to our EAP+Work/Life Program and have financial questions or concerns, call us to talk to a professional who can help you. You’ll receive access to financial resources, free confidential help, and if needed, referrals for additional support.